At Jolax we manufacture camping carpets after your specifications in two colours. Calculate the price of your Jolax carpet and order a quality carpet for your awning today. Directly from manufacturer to camper through a family business. You can still find some of the very first carpets produced at the Jolax factory in 1977 being used at campsites today. We believe that there are some good reasons for this. Jolax is a family-run business. Today, it’s run by third-generation operator Rasmus Pind. We specialize in quality carpets cut to our costumers’ specifications. That means that as a costumer, you’re guaranteed a uniform product with a short path from being woven at the factory to your awning. Our factory is located in Denmark, and it’s here to stay. Jolax is the only Danish camping carpet manufacturer, giving us an unique opportunity to guarantee the quality of our products. 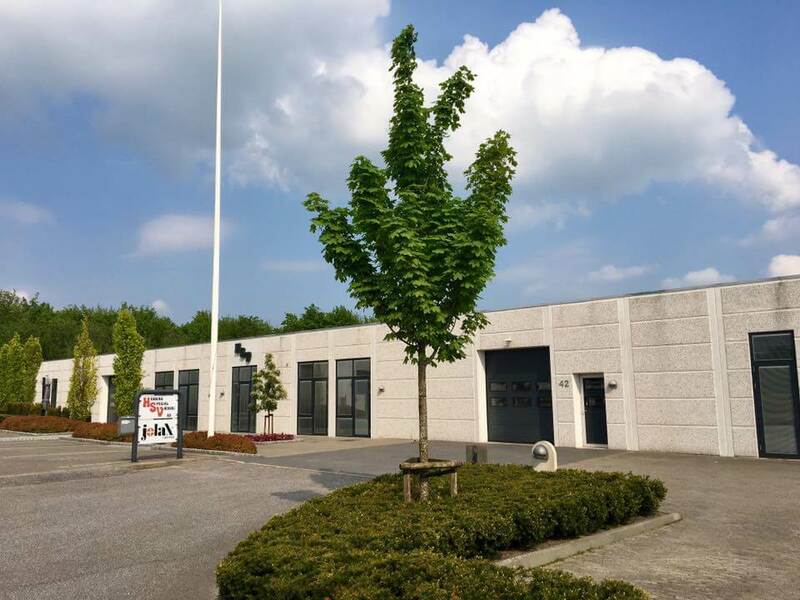 Since everything from design to shipping is under one roof, we regularly invite our costumers, camping clubs, etc. 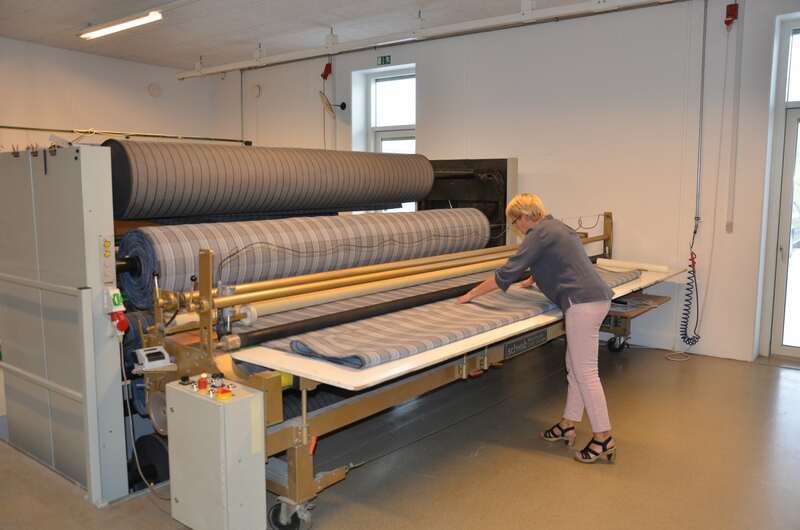 for a tour, to see the path of our carpets from yarn to finished product. Stop by and take a new carpet home with you! From the start, our idea has been to produce a durable, yet sustainable camping carpet. The Jolax carpet is free of the toxic PVC, which is otherwise normally used in producing camping carpets. 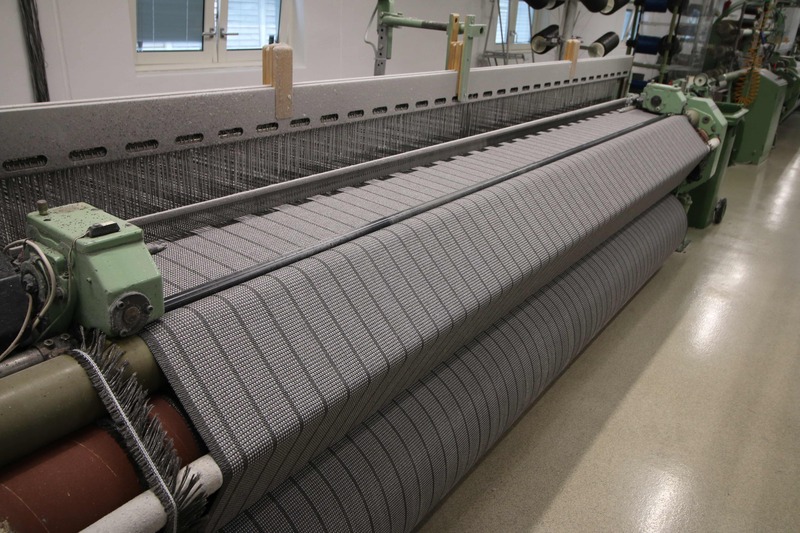 Instead, the carpet is woven from more environmentally friendly polypropylene yarn. We stock all our products and ship within one business day. Watch the Video from the Summercaravan Camping Event, where we tell about a few of the many advantages a Jolax camping carpet offers. Click below to order a Jolax Carpet for your awning to your specifications. Denne side benytter cookies ligesom alle andre. Læs mere her.